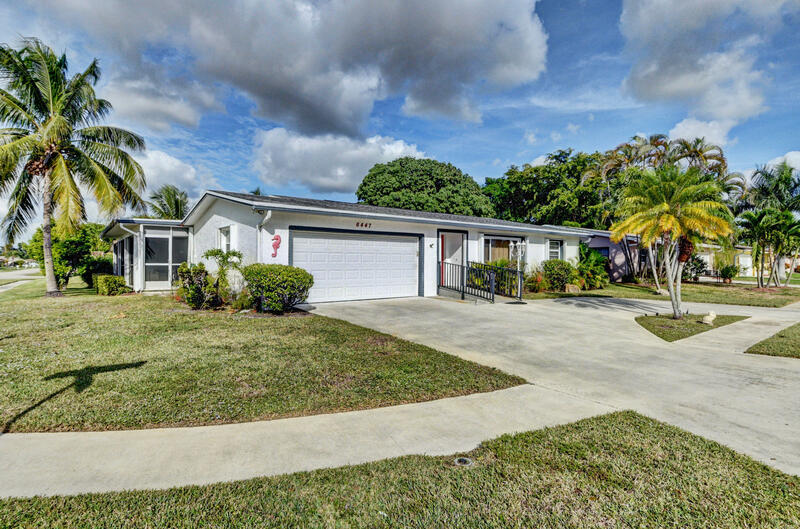 All COCO WOOD LAKES SEC 2 homes currently listed for sale in Delray Beach as of 04/21/2019 are shown below. You can change the search criteria at any time by pressing the 'Change Search' button below. "If your are looking for a home with over 2,100 sq ft of living area under A/C and handycap accessible you have found it*Master bath has a walk in tub, ideal for people who are weary about slipping in a standard tub*Updated kitchen and bathrooms*hard to find 744 sq ft Family room for Entertaining your friends*Handicap accessible*Storm windows and Full Hurricane shutters*many fruit trees*All on a corner lot in a pet friendly neighborhood with a low association fee. Clubhouse pool & theater*Better hurry on this one." "Coco Wood Lakes 55+ community. 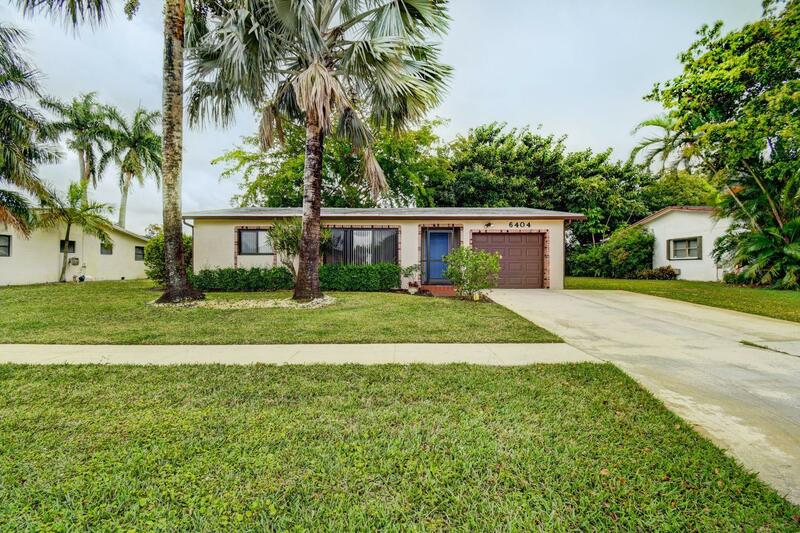 Beautifully renovated 3 bedroom/ 2 bath home. Interior contemporary style, neutral colors. Lovely kitchen with new Samsung appliances. New hurricane impact windows except for back 3 that have shutters. 3rd bedroom or optional multipurpose room. One car garage with double driveway. A wonderful adult community which includes a clubhouse, swimming pool, spa, sauna, fitness studio, auditorium, library, cardroom, and year round activities. 1746 sq. ft. includes 1436 sq. feet on tax rolls plus owner converted 310 sq. ft. of enclosed porch to under air. Washer and dryer not included."